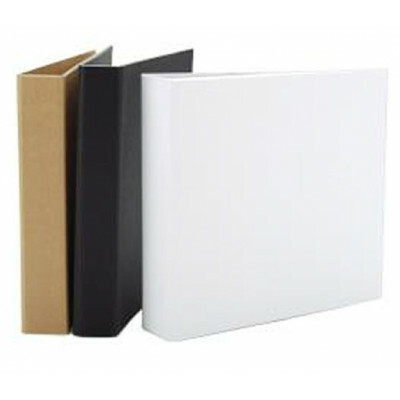 Cover-Alls are a unique cover system that hides the wire binding of custom bound projects. Simply bind your inner pages to a plastic page mounting sheet (included with each set of Cover-Alls), and insert the sheet into the back pocket of the cover. 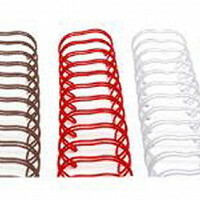 You can alter, paint, distress, or decorate your Cover-All any way you want. This cover-all is designed to take 8x8" (20x20cm) pages and 3/4" (19mm) wires. It has a flat spine. 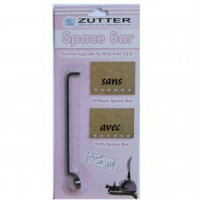 Made by Zutter as part of the Bind-It-All range. Each box contains 6 wires.Each wire is 12" (30cm) long..